Affy Informatics offers the Magento training which provides opportunities for getting jobs. The highly proficient trainers at the Institute deliver proper training on this course which assists the students in this arena and they are able to achieve a successful position in IT industry. Magento is an open-source content management system for eCommerce web sites. Magento is very powerful CMS (Content Manegment System) for eCommerce Websites. The software was originally developed by Varien Inc., a US private company headquartered in Culver City, California, with assistance from volunteers. 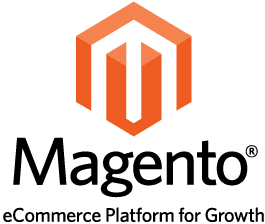 Magento is Open-Source platform using MySql relational database management system, the PHP programming language, and elements of the Zend framework. Magento also uses object oriented programming and model-view-controller architecture.